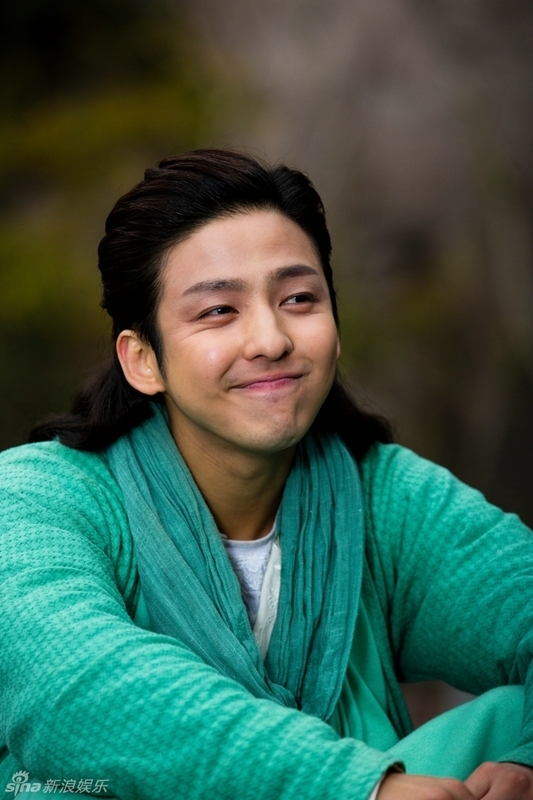 Kibum has been cast for a play called “A (middle) nap” of the director Heo Jinho and this is his debut play. This is a play about love and life of the middle age people. 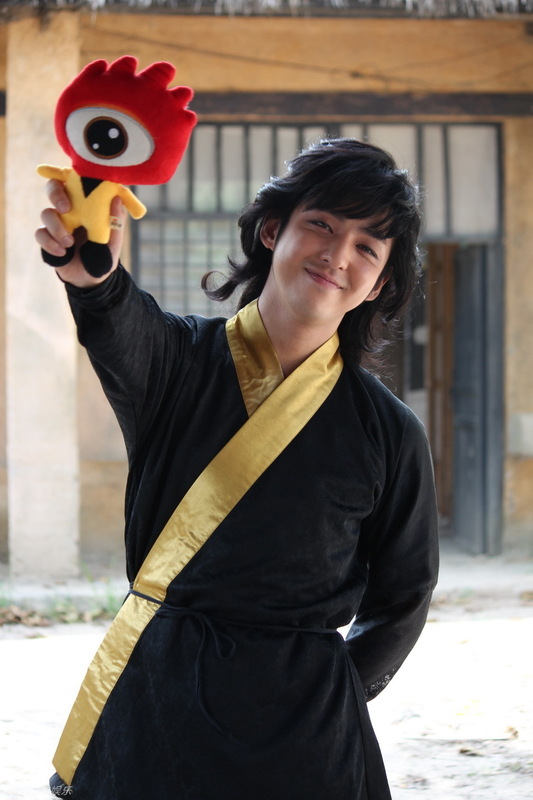 Kibum’s role is youth!Han Youngjin (Han Youngjin is the main character of the play). 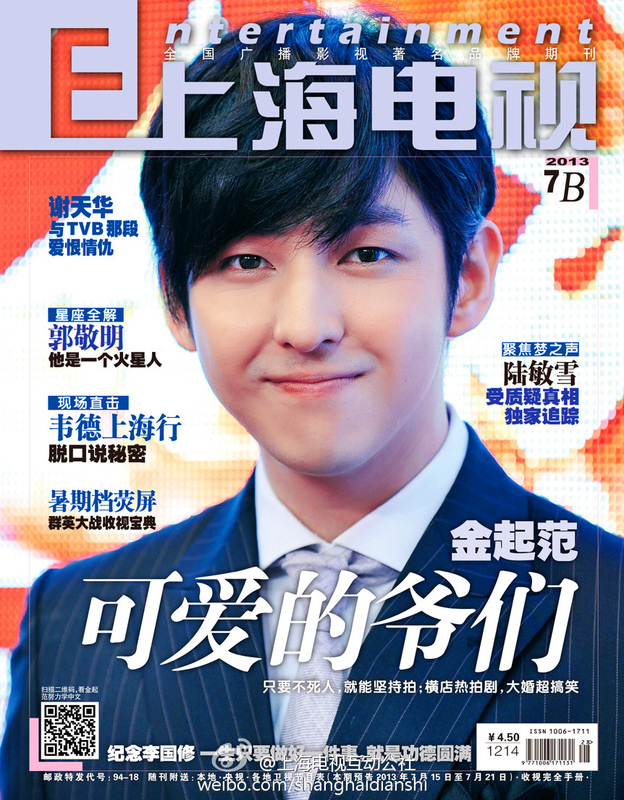 He will show the main character Han Youngjin’s past youth time and real ego. 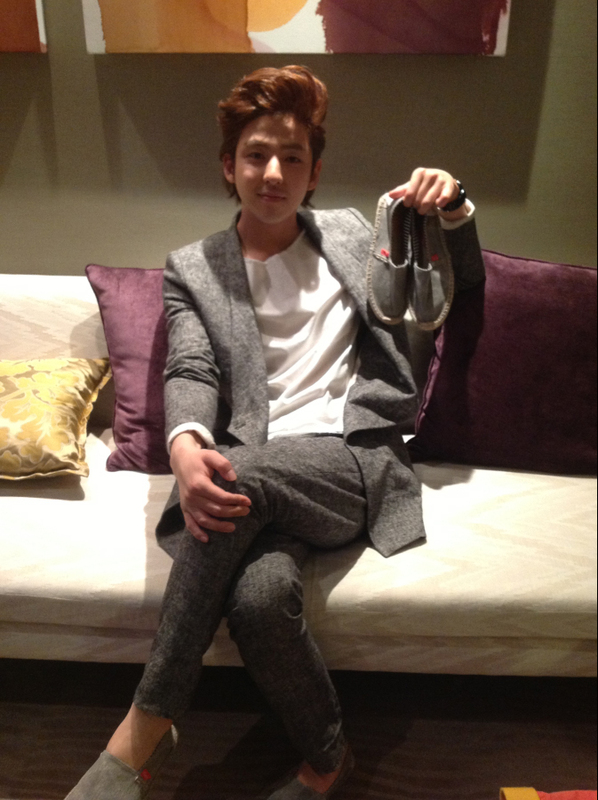 The press conference of the movie “Jumunjin” has been held on December 23rd’s morning at Seoul Myeongdong Lotte cinema. 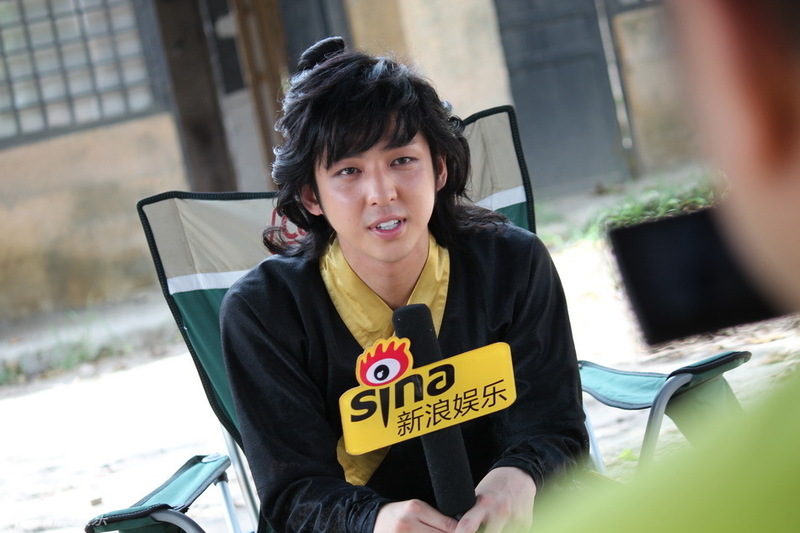 During the press conference, when was asked how did he feel of acting with the long hair, Kibum said “Because my hair is long so it cost me a lot in buying the shampoo”,”I didnt know girls suffer a lot like that when they have a long hair”, “When I eat, sometimes there are hairs in my mouth so it’s quite annoyed” and “Most of the scenes in the movie are my real long hair”. 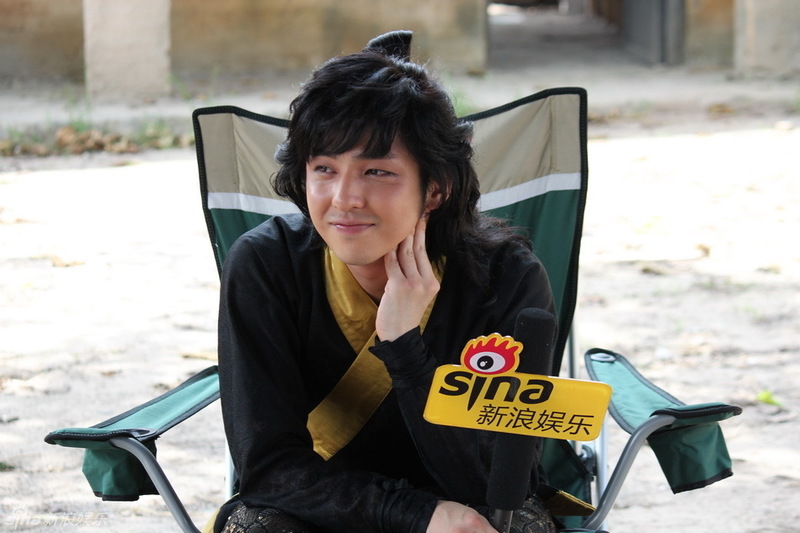 Director Ha Myeongjoong said “He’s a very sensitive actor. 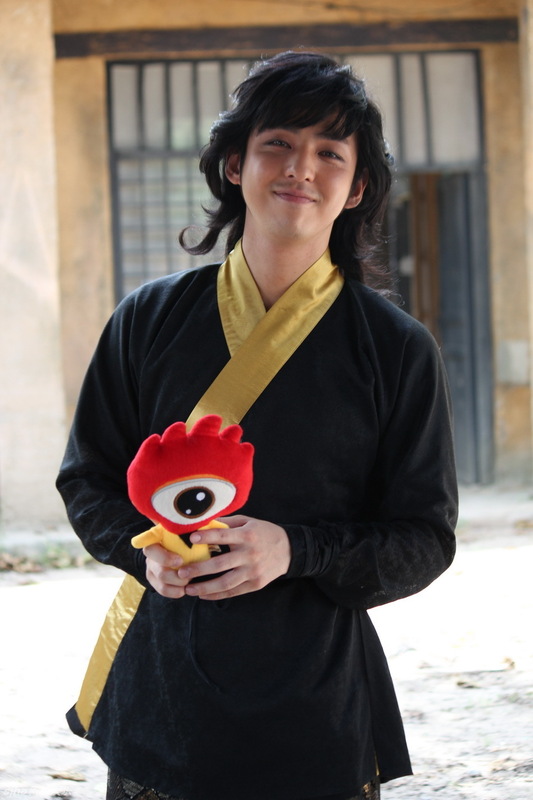 He’s an actor who has a much better ability than me”, “During the filming time, those two didnt leave Jumujin. They had fasted in order to film the movie. 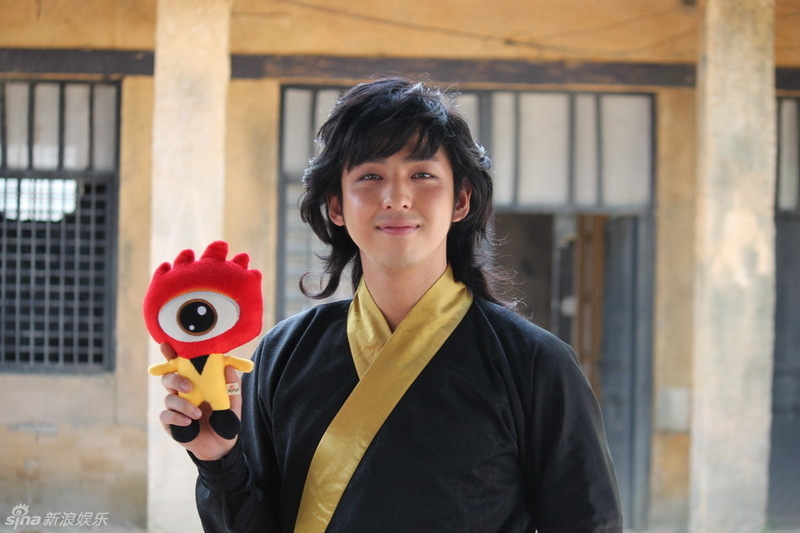 They didnt eat during the filming time, just eat when it (the filming time) ended, they had lost 8~10kg”. The movie “Jumunjin” will be released on January 21st, 2010.